It’s 5:50am, and you’re not quite sure why you’re up this early, but that’s the thing about life in Beulah: Sometimes you’re doing things slightly out of the ordinary. 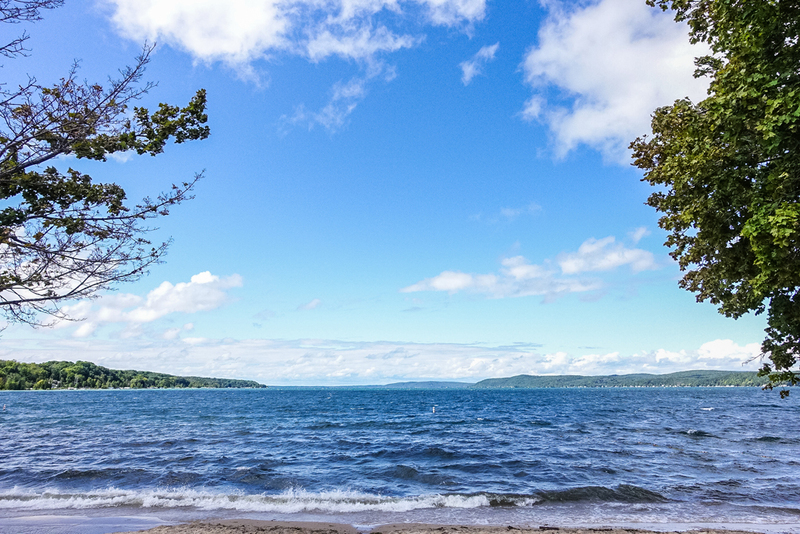 At this moment, you’re walking on a beach (in a windbreaker – it’s cold at this time of the morning, even in June) on Crystal Lake. You stop to take a breath and decide to try some sunrise yoga. There’s no noise. The lake is still. The sailboats that were glinting on the water yesterday are in their docks, waiting for their operators to awaken. Even the wildlife is, well, less than wild, still remarkably quiet at this early hour. This moment – this now – is you; you and your thoughts, and it’s beautiful. 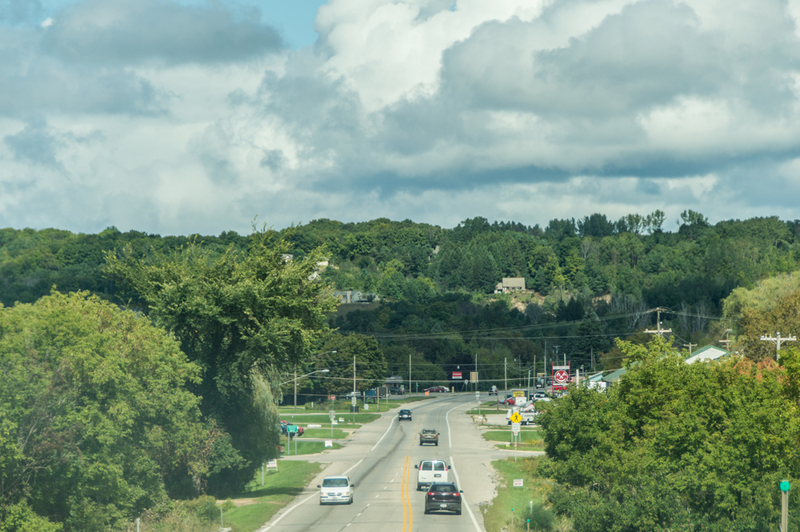 As a city, Beulah is a needle in a haystack – its total area is less than half a square mile, and its year-round residents number less than 500. 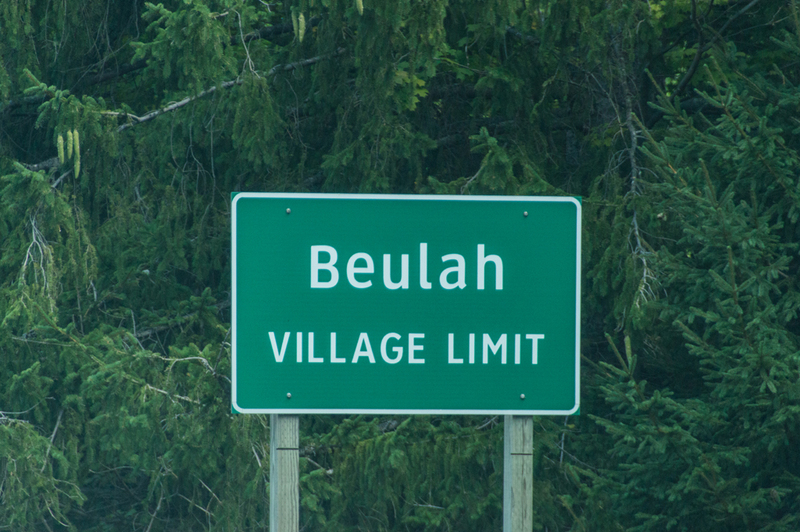 But while Beulah’s numbers may not be gaudy, nor is it going to promote world-famous art galleries or unique shopping destinations, Beulah has Crystal Lake, and while the lake is not made of crystals, in the warm months, when the sun hits it just right, you might as well be under the spell of a particularly powerful crystal. 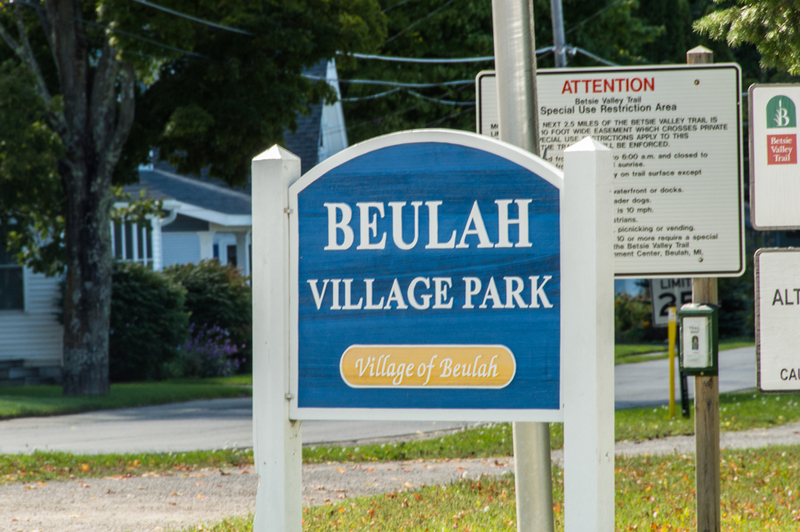 And it’s not just Crystal Lake that will attract you to Beulah. 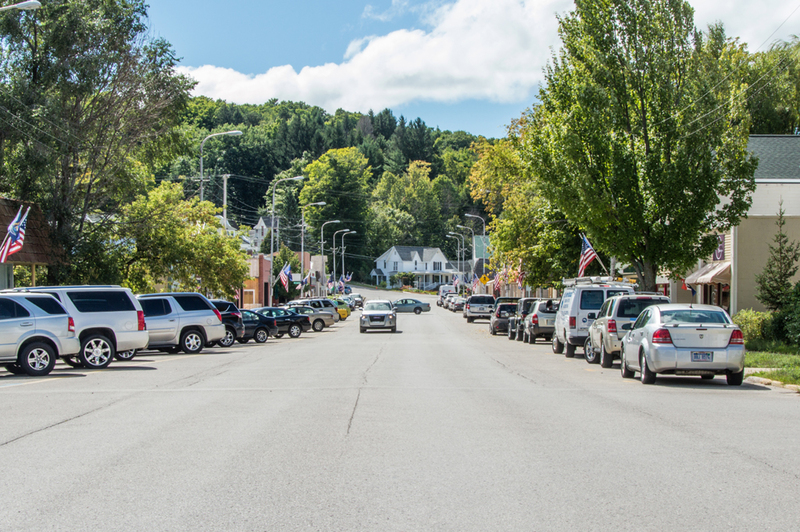 Beulah is one of numerous spots you can call home base as you explore northwestern Michigan, a delightful region full of natural wonders. 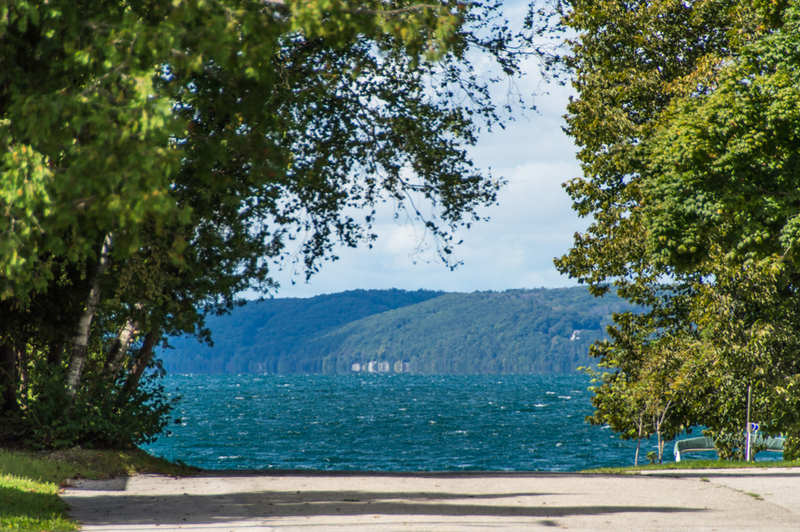 The world-famous Sleeping Bear Dunes are a short drive or a hearty bike ride away; the serendipitous discoveries you’ll make while exploring the area are second-to-none. 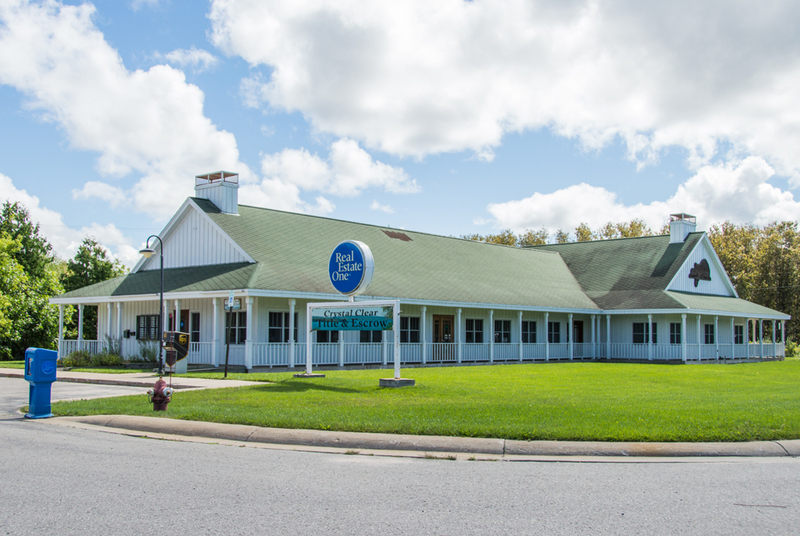 A short hop west takes you to M-22, which hugs the shore of Lake Michigan and treats you to water, dunes, trees, and views that will make you wonder when exactly you should stop taking pictures. 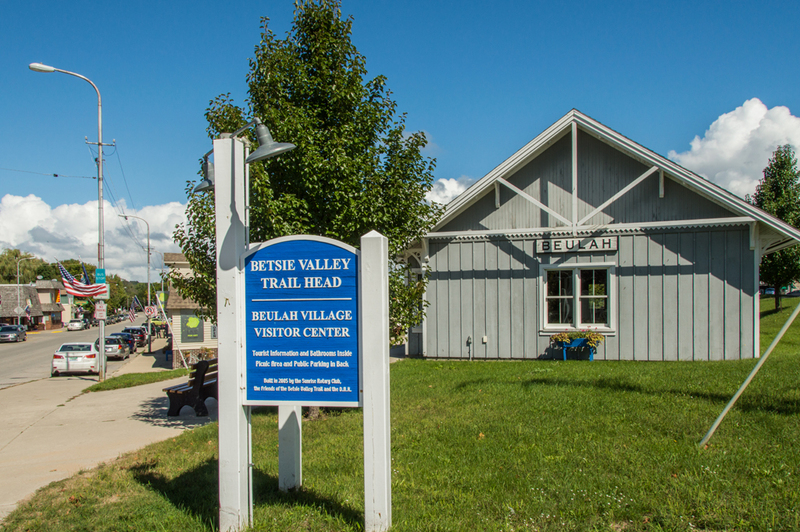 Back in Beulah itself, visitors and residents will enjoy the 4th of July parade and fireworks, as well as free concerts in the main park. And while the summer months are prime-time in Beulah, good skiing and plentiful ice fishing can be had in the winter months. 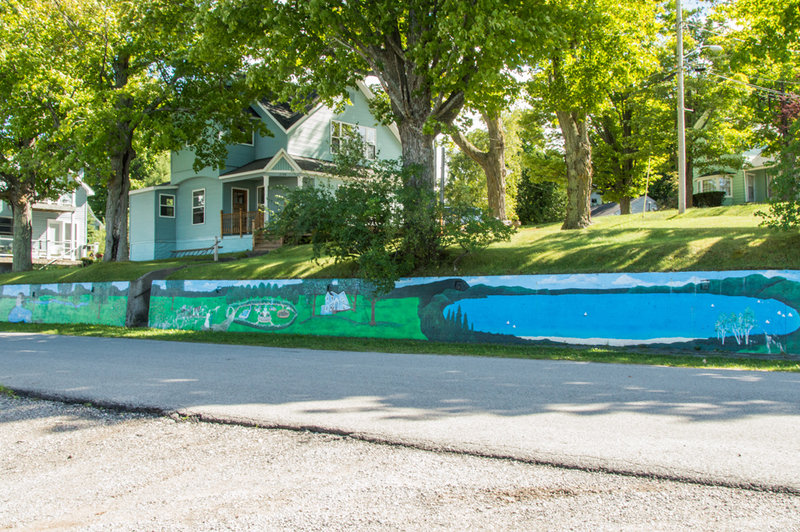 The fall colors in and around the city are something to behold, and hunting and kayaking in the region are popular activities as the weather turns a bit colder. 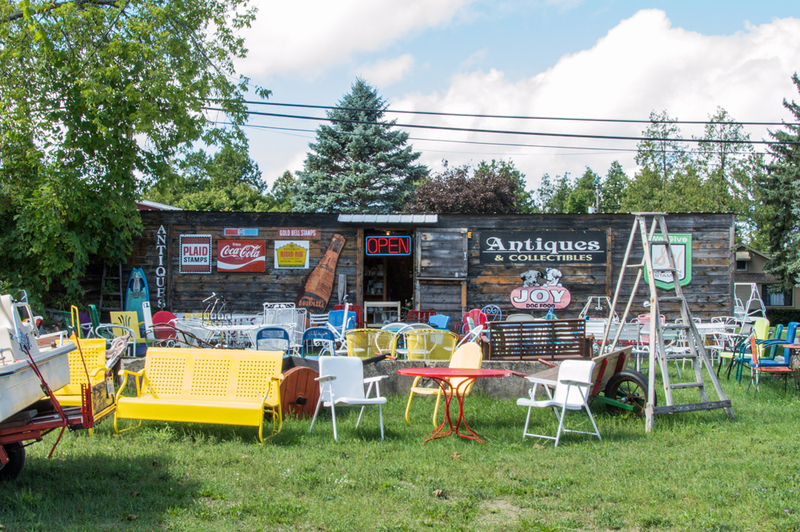 If this sort of Michigan experience sounds enticing for a visit, perhaps owning real estate in Beulah can be in your future. Within the city’s 0.43 square -mile footprint, you can find all sorts of properties. There’s vacant land, waiting for you to build on it. There are single-family homes – some old, some new – in various price ranges. 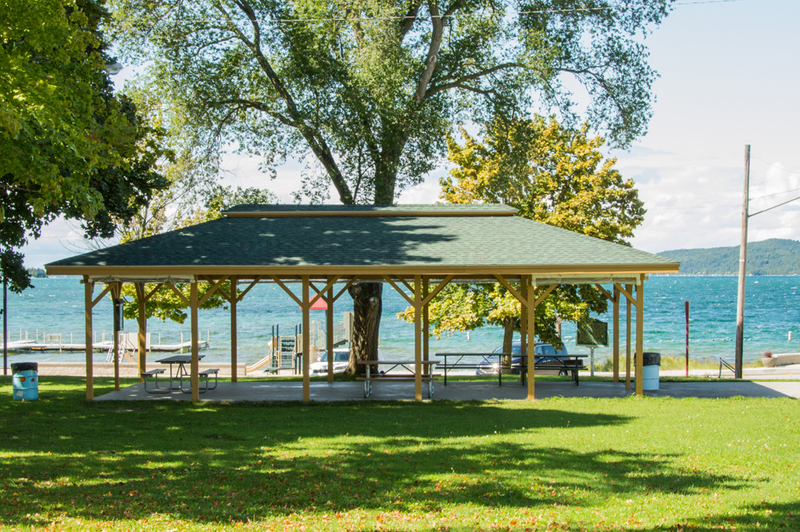 And the lakefront homes tend to run at prices lower than similar houses in some nearby communities. 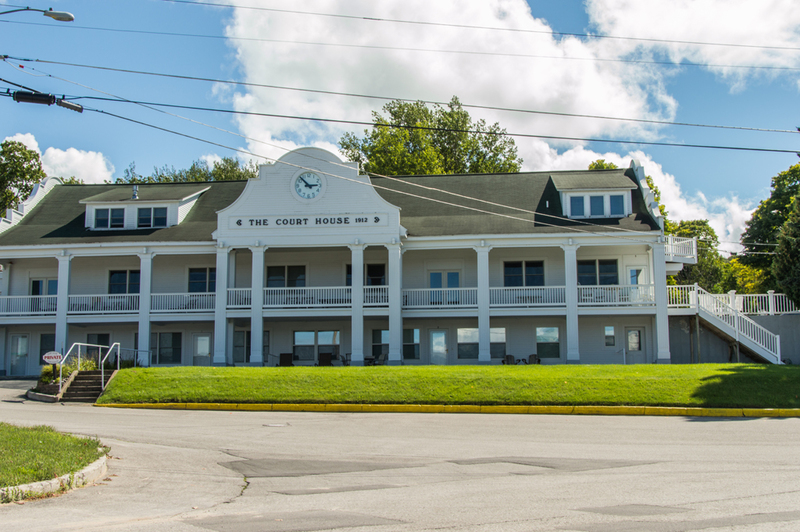 The nearby Interlochen Center for the Arts draws students from around the world to study music, theater, visual art, dance, and creative writing. 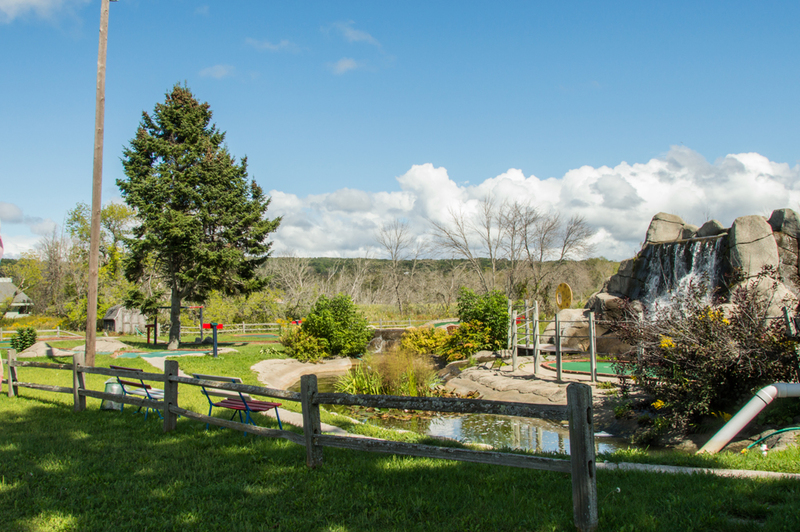 For some of the creature comforts of an urban setting (including an airport and a mall), Traverse City is about 40 miles away. 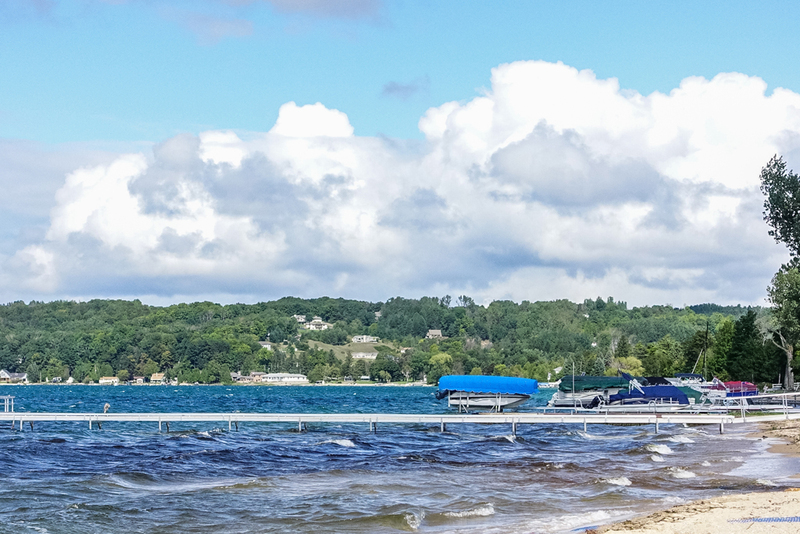 But ideally, you won’t need Traverse City, and you’ll be a world away from the hustle-and-bustle of the big city and big city life. 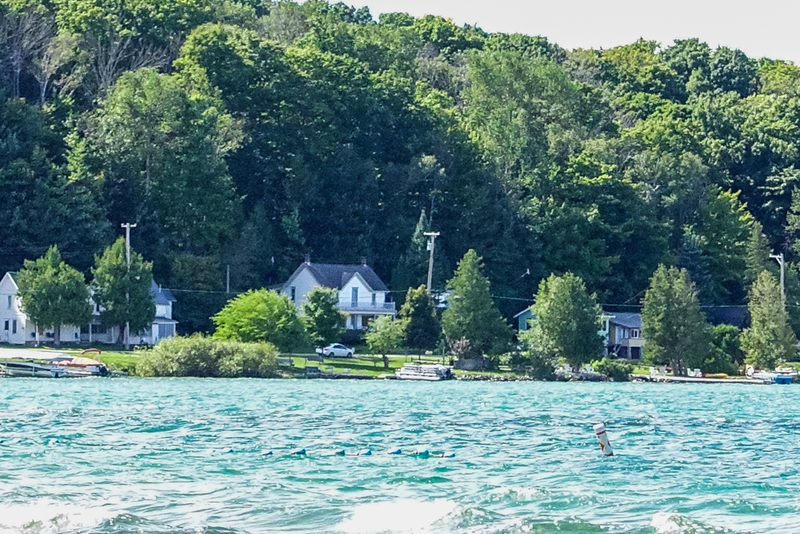 Beulah, Crystal Lake, all of northwestern Michigan, and all the treasures and emotions of the region beckon you.